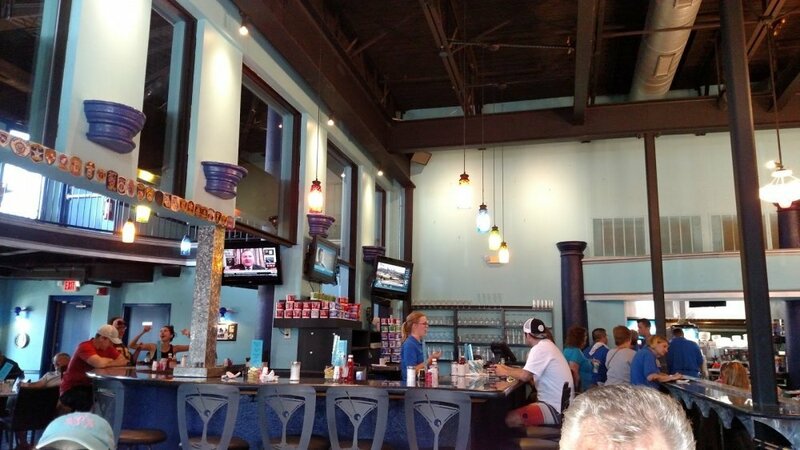 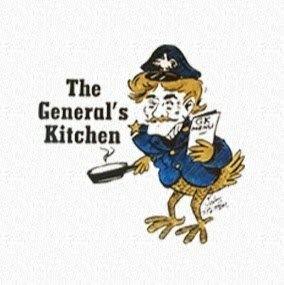 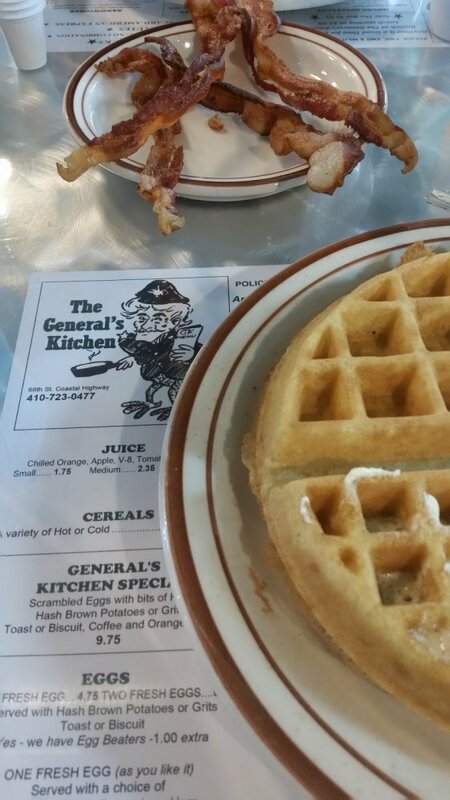 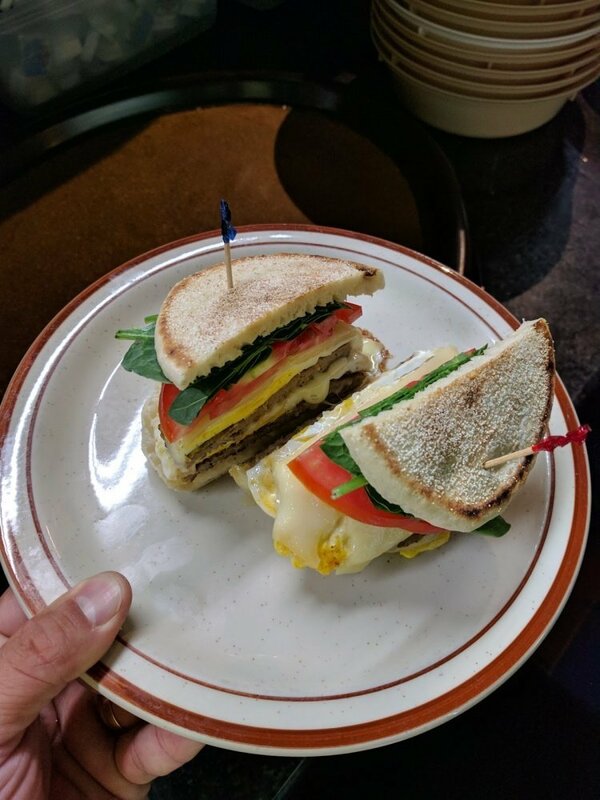 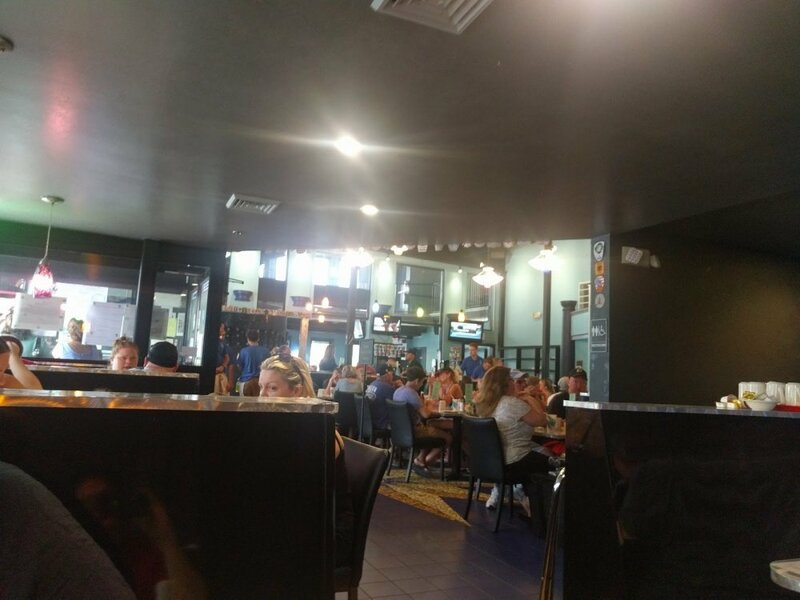 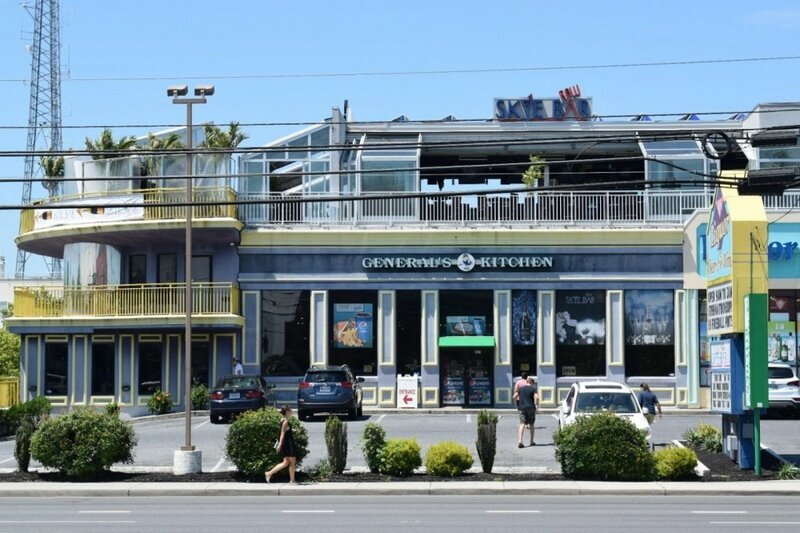 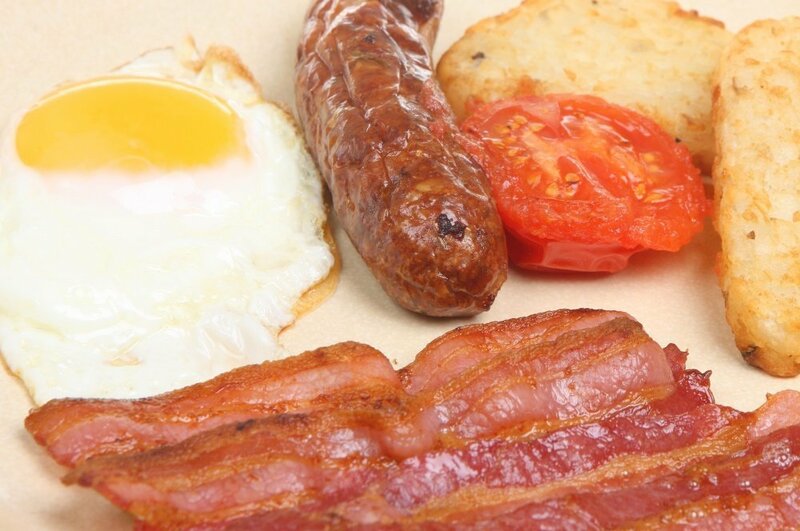 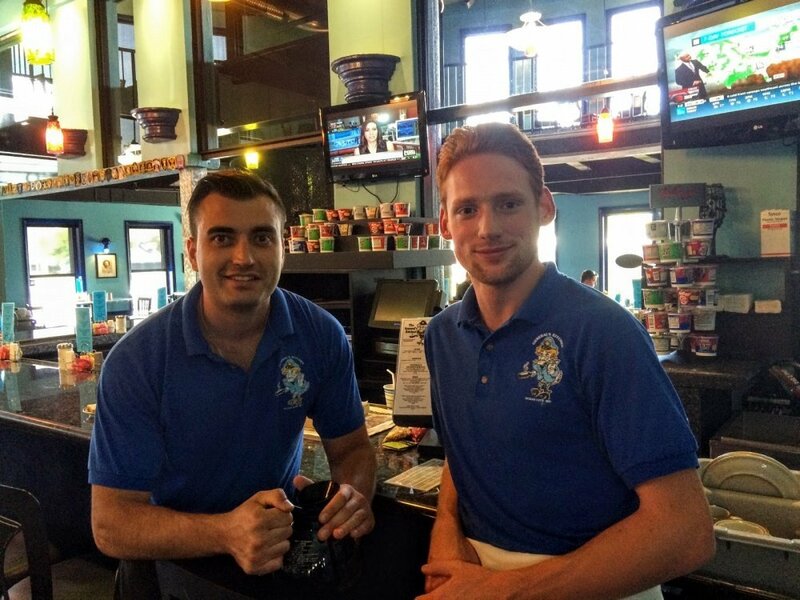 General's Kitchen, family style restaurant is open daily and serves breakfast and lunch. 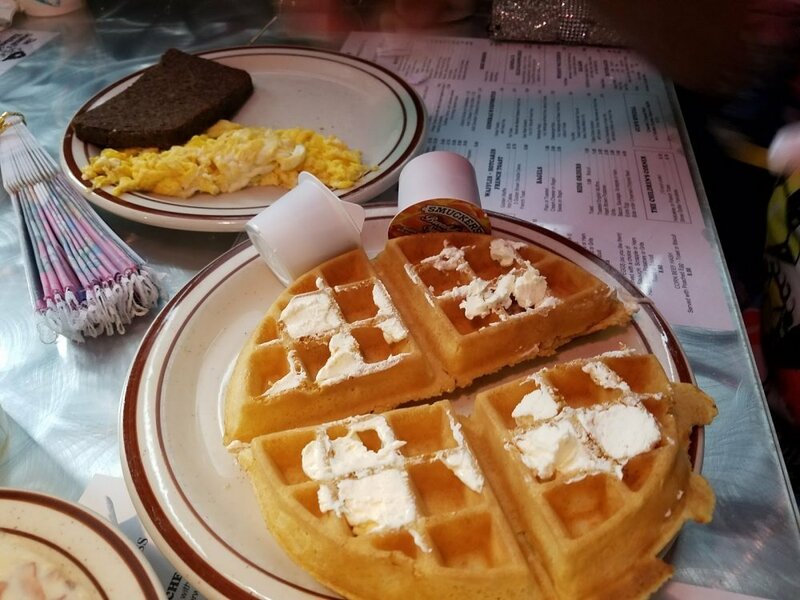 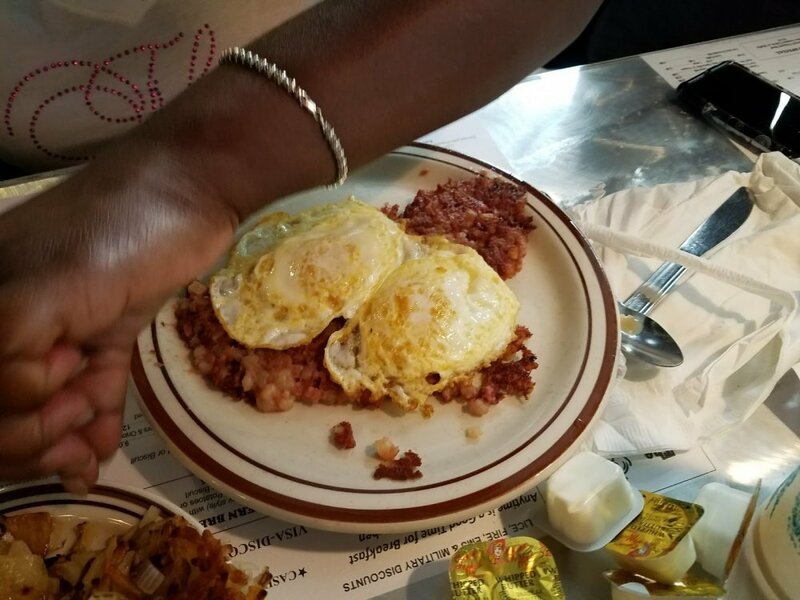 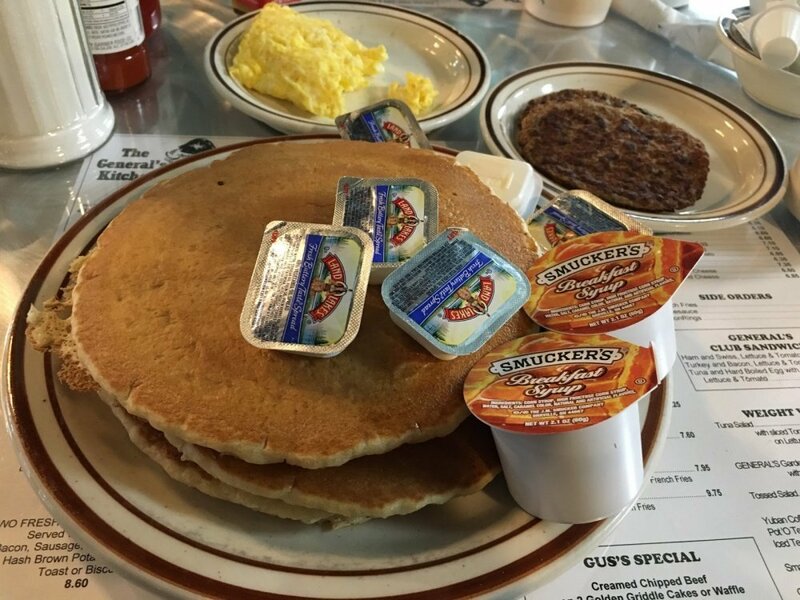 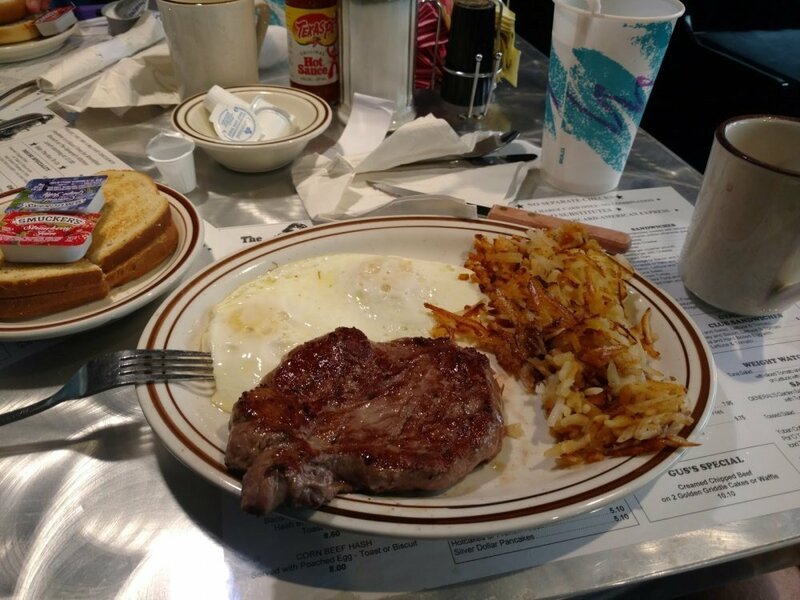 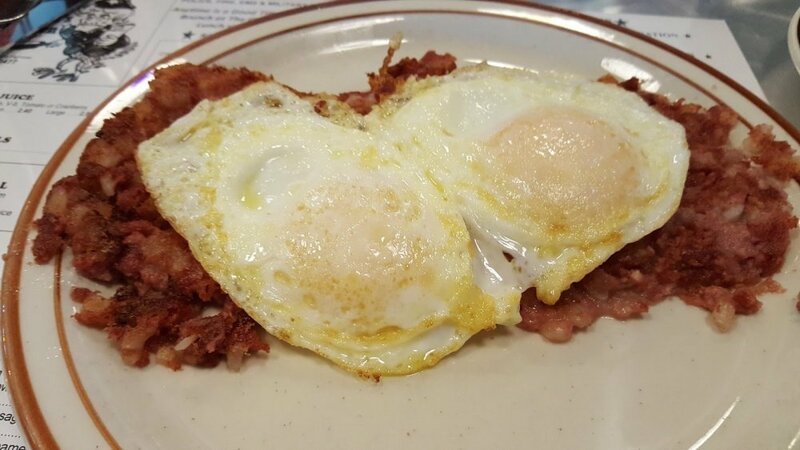 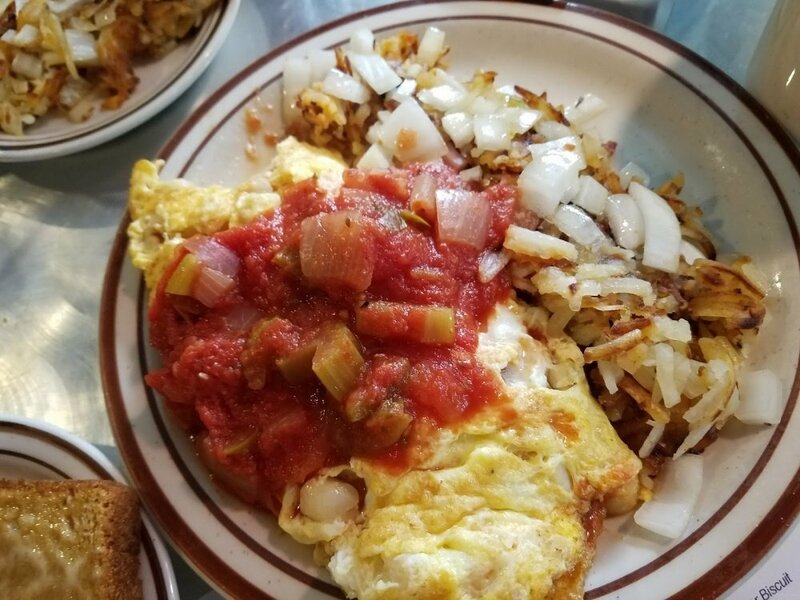 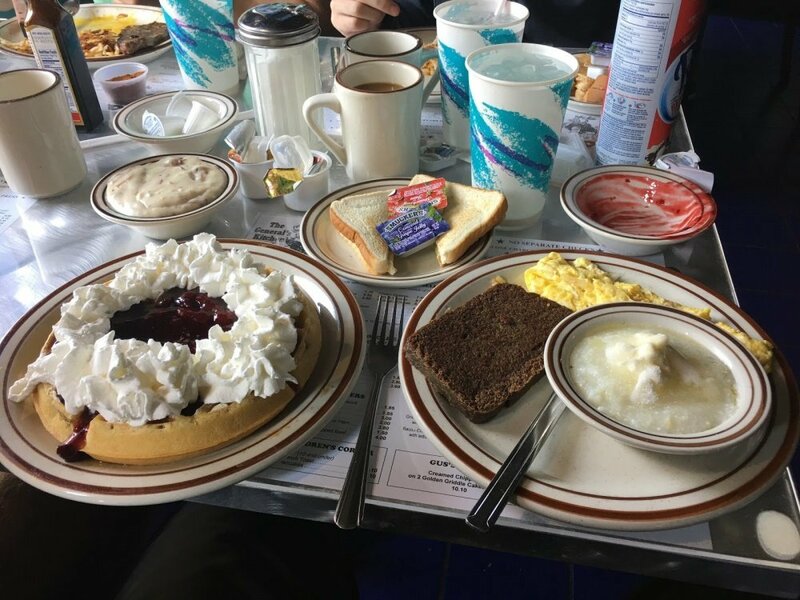 Famous for Gus' creamed chipped beef on griddle cakes or waffles, you are certain to find a great breakfast or lunch at a more than affordable price. 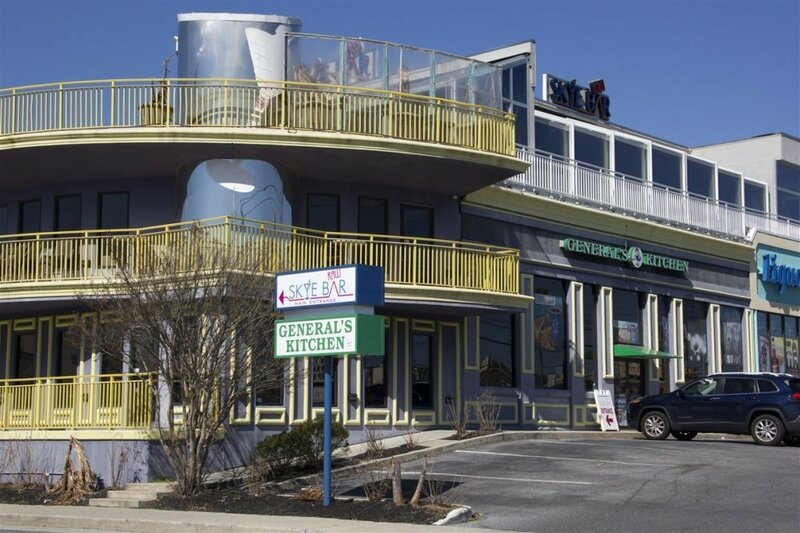 Stop in and see us at their new location below the Skye Bar on 66th Street, Bayside.